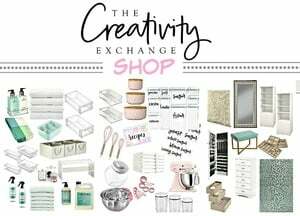 Hi Creativity Exchange readers! 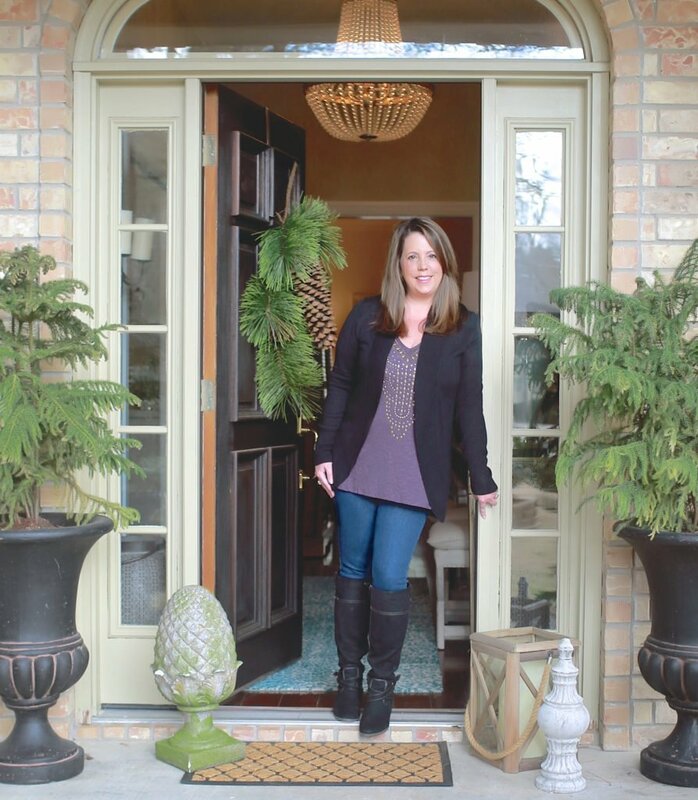 It’s Claire from Claire Brody Designs stopping by to say Happy Fall and share my yummy recipe for peanut butter carmel sauce. 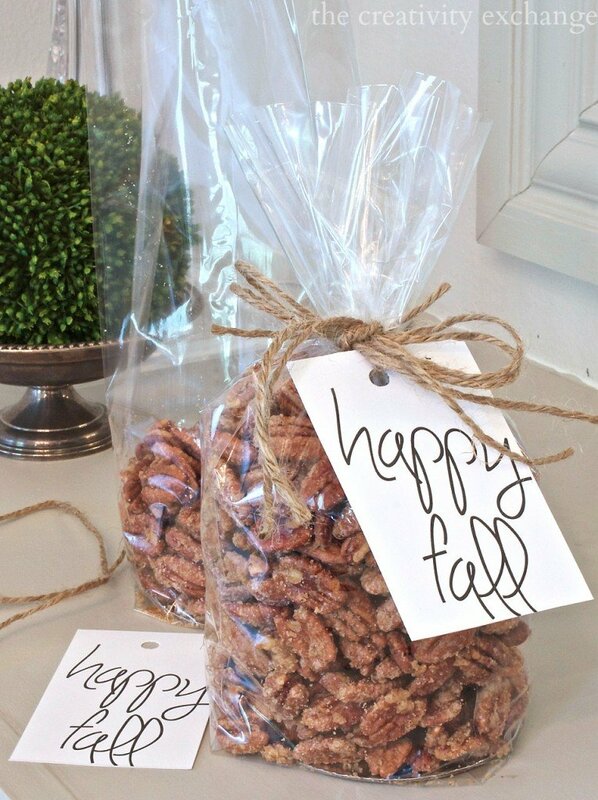 I’m also including a round-up of a few of Cyndy’s favorite fall treats that she has shared over the years on the blog. A few weeks ago on my blog I shared a recipe for a peanut butter caramel sauce. I’m not kidding when I say it’s a good as it looks. 1. Place the sugar in a medium saucepan over medium heat. 2. Place the heavy cream in a small saucepan over medium heat. When the cream begins to simmer, reduce the heat to low. 3. Stir the sugar. When the sugar is completely melted it will turn a deep, amber color. Remove the sugar from the heat when this happens. 4. Stir the cream into the melted sugar. A mini explosion will happen here. Keep stirring. Return the pan to medium-low heat and keep stirring until the caramel has dissolved. I had a few clumps form after the explosion, but just keep stirring. It took about 15 minutes of stirring to get a smooth consistency. 5. I used an unsalted, natural peanut butter which is why the recipe calls for salt. Add in the salt after the caramel has a smooth consistency. 6. Lastly, add the peanut butter to the caramel over medium-low heat and stir until smooth. 7. Enjoy! Store the peanut butter caramel sauce in the refrigerator. 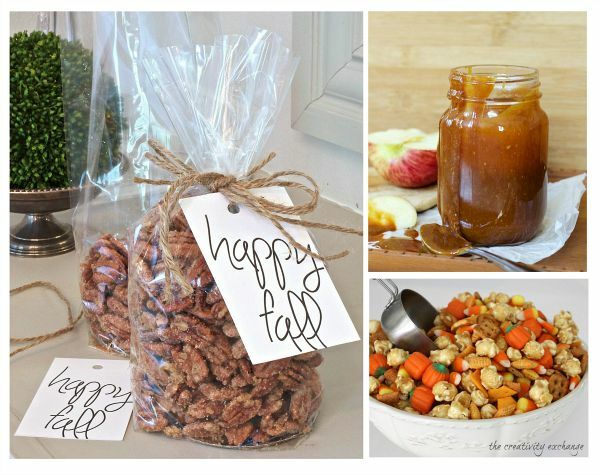 If you want to give the sauce as a fall gift for a teacher or friend, slip in an apple, a jar of the PB caramel sauce and a mini cutting board (cutting board is optional) in cellophane wrap. I had a mini cardboard box on hand (I think it came in a gift wrap pack) and used that to hold the jar, apple and board together. 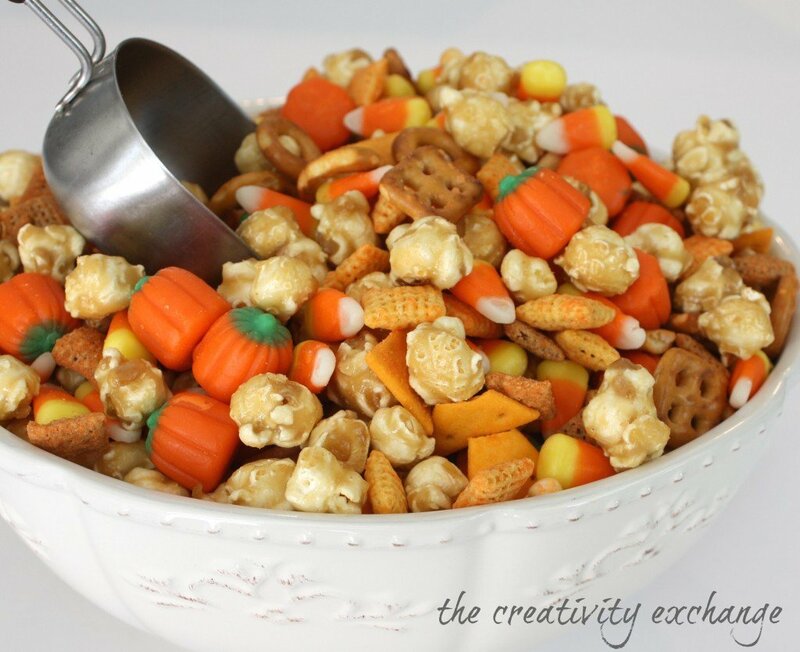 And, if you’re looking for something sweet and salty, Cyndy has a recipe for a fall snack mix with candy corn, cheddar Chex mix, carmel corn and peanuts here to munch on or give as a fall treat here. If you’re interested in more of my recipes or design ideas, you can find me on my blog at Claire Brody Designs here. 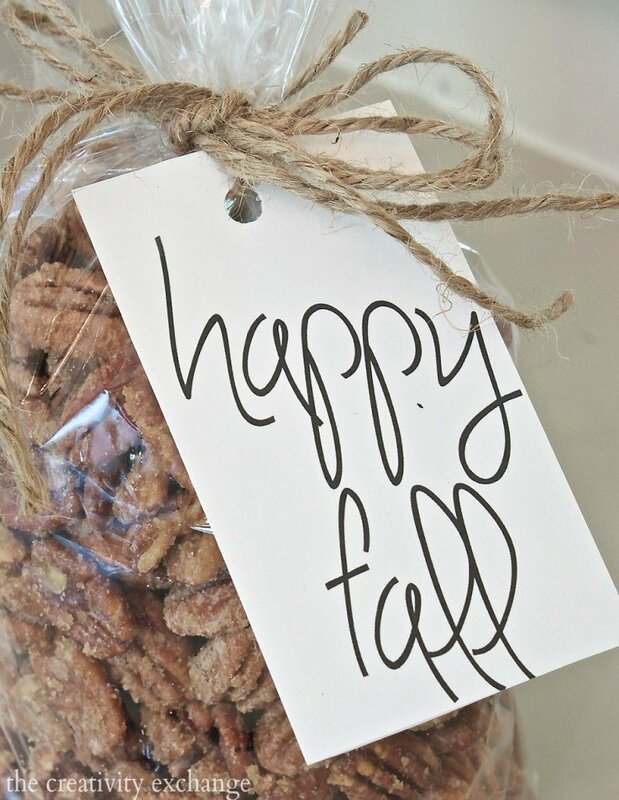 Happy back to school and Fall!